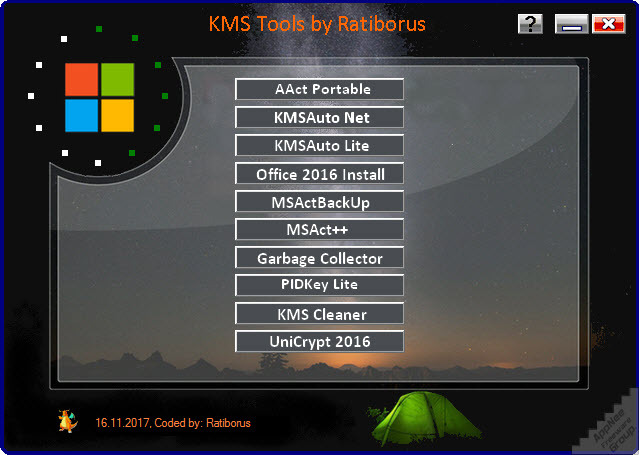 This is an ultimate Keygen/Keymaker, Activator & Patcher collection post for TechSmith’s Camtasia Studio all versions. With them, you can generate Academic License/Single-User License/Multi-User License as need. 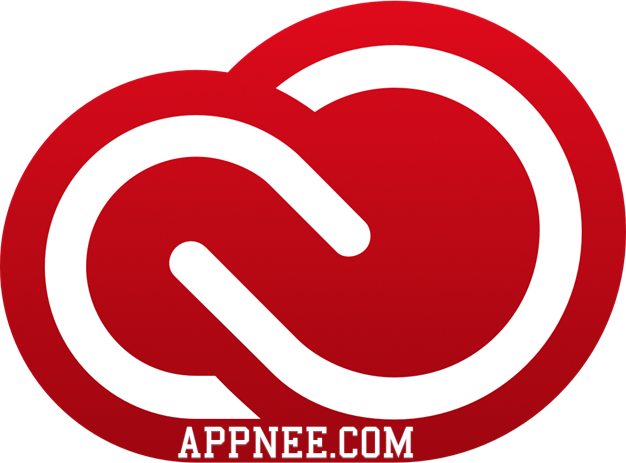 Adobe Zii is a great tool to help you perfectly activate/crack all applications of Adobe CC 2015 ~ 2019 with one click. It was made by T.N.T group, only supports Mac platform. 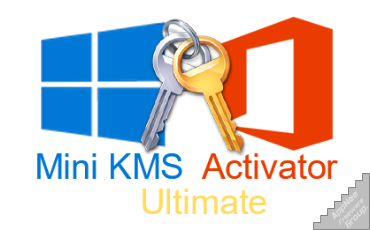 Windows KMS Activator Ultimate (WKAU for short, formerly called KMS Activator Ultimate) is an easy-to-use and safe-to-use (without any type of virus and no harmful effects to any system files) activator for Microsoft Windows Vista, 7, 8, 8.1, 10, Windows Server 2008, 2012 and Office 365/2010/2013/2016/2019. Compared with similar tools, it’s a big file size. 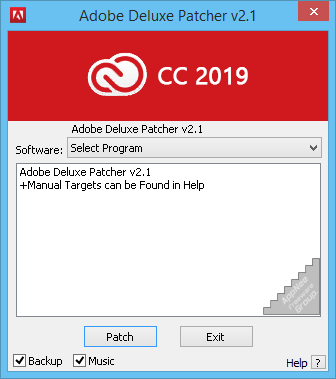 Adobe Deluxe Patcher (AKA: Adobe CC 2019 Patcher) is currently the only best alternative of the formerly very popular but discontinued Adobe CC 2019 AIO Patcher made by Zer0Cod3 for activating Adobe Creative Cloud 2019 all products on Windows. 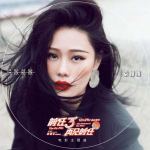 In fact, it also can be regarded as the combination of both Adobe CC 2019 AIO Patcher and all separate crack patches made by MPT34M.